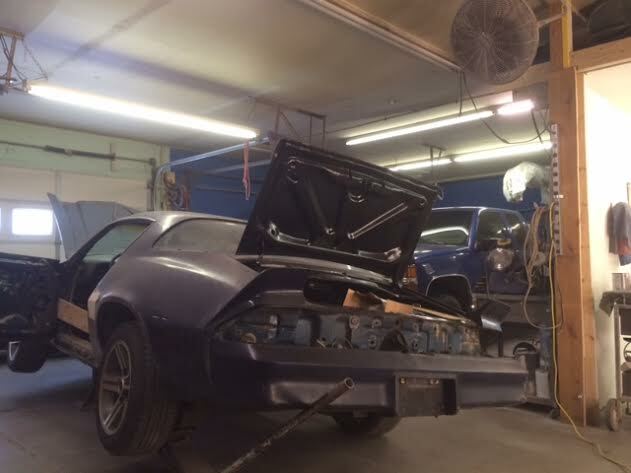 1979 Chevrolet Camaro Z28 project car 350 with 3/4 cam For Sale. 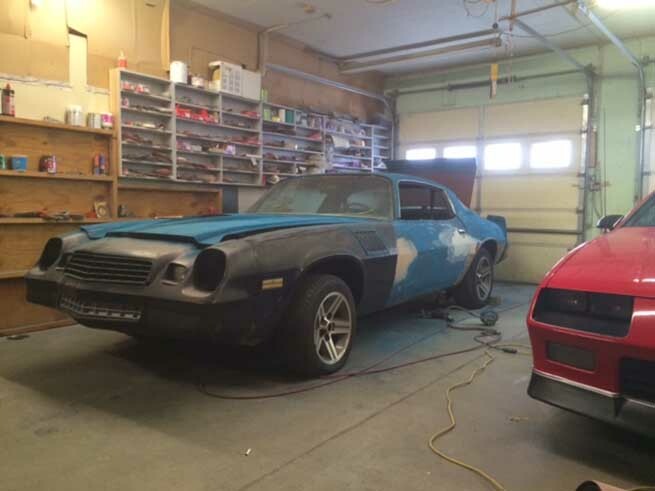 Selling a 1979 camaro z28 project car. 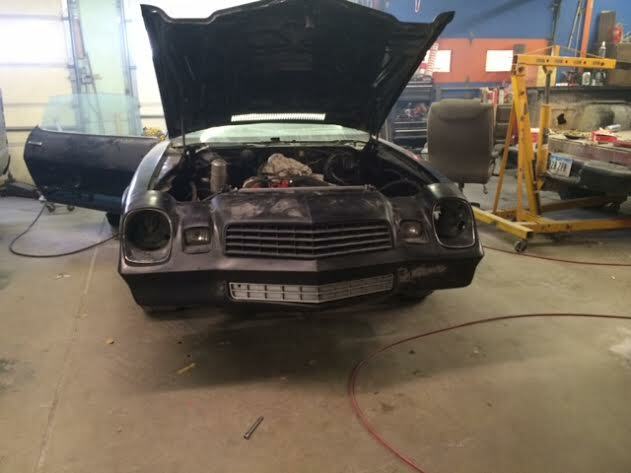 alot of new parts including new front fenders inner fenders front bumper cover taillights. I have bought a rebuilt 350 with a 3/4 cam . motor has zero miles. interior seats have been recovered. I found a set of z28 wheels that I have purchased. I have invested $5000 and would take a reasonable offer. Contact phone – 515-450-9711 – (use phone number only, don’t send inquiries – contact by email is not available). 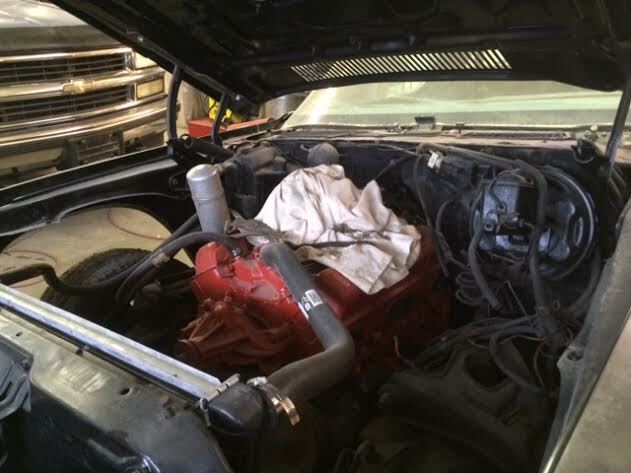 Car located at – 276th street, Kelley, Iowa 54144, US.